Indian Motorcycle India has begun taking the bookings for the FTR 1200 in India. The company will launch two models, which are the FTR 1200 S and the FTR 1200 S Race Replica. Both motorcycles are priced at Rs. 14.99 lakh and Rs. 15.49 lakh respectively (Ex-showroom, Delhi). Indian Motorcycle India has officially started taking bookings for the FTR 1200 S in India. The company will start the deliveries of the two models, which are the 1200 S and the 1200 S Race Replica from April 2019 onwards. The Indian FTR 1200 S will be priced at ₹ 14.99 lakh while the FTR 1200 S Race Replica will be priced at ₹ 15.49 lakh (ex-showroom, Delhi). Interested customers can go to any Indian dealership and book the motorcycle by paying a token amount of ₹ 2 lakh. Inspired by the Championship-Winning FTR 750 flat-track race bike, the FTR series gets a new liquid-cooled 1,203cc V-twin engine which makes 120 bhp and 112.5 Nm of peak torque while being mated to a 6-speed transmission. 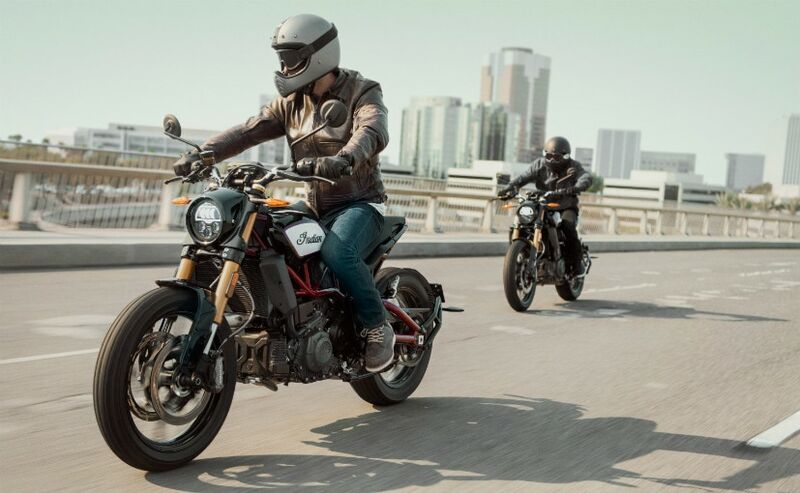 The FTR 1200 S gets a bunch of premium features such as Bosch stability control with a six-axis inertial sensor, selectable riding modes, all controlled by a bright 4.3-inch colour touchscreen instrument console. The engine has been inspired by the Scout but gets 80 per cent new components and runs a higher compression ratio as well. Plus, this is the first ever production motorcycle from Indian which not an out and out cruiser and is lighter too compared to the heavyweights from Indian motorcycle. 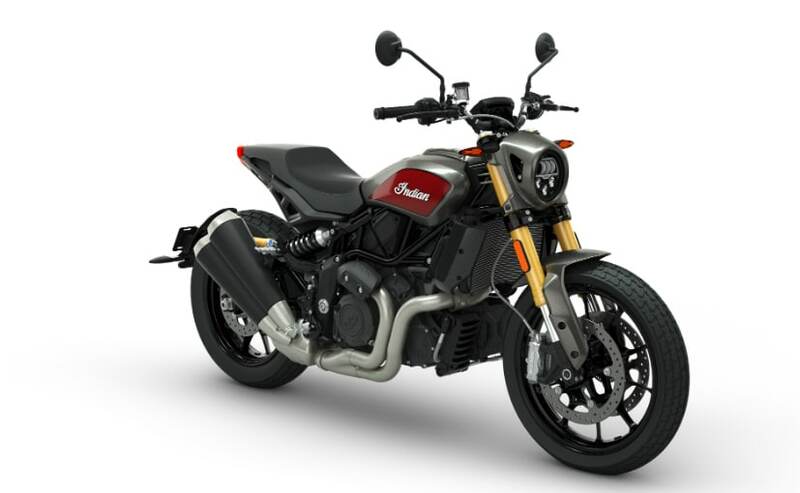 The company will bring the FTR 1200 range to India as a CBU, like all other Indian models.